- Optimizes fat burning, resulting in an increase of the resistance. 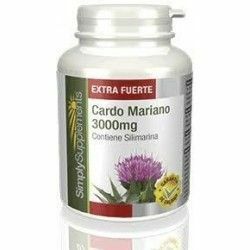 - Promotes the metabolism of liver and of the kidneys. 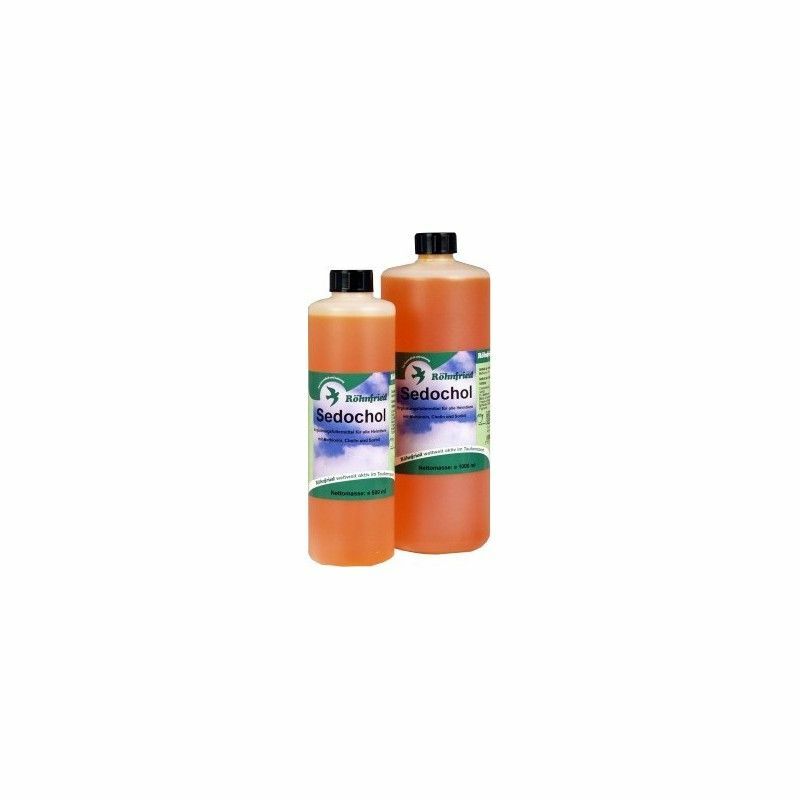 - Detoxifies the blood and liver, which results in an increase of physical performance. 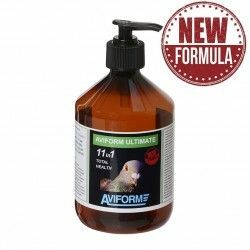 - Favors the formation of the new plumage during the moult. - During the pre-season sport. - During the campaign sports. 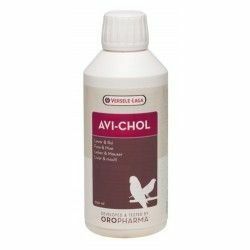 - Administer 10 ml of Sedochol per liter of water to drink (20 pigeons) or 750 kg of food. 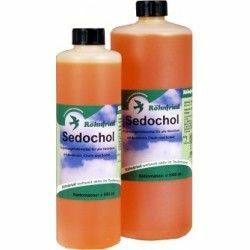 - Sedochol can be mixed with other products of Rohnfried, as Avidress Plus, UsneGano, Elektrolyt 3 Plus and Avipharm. Description: Ready especially designed to promote the function of the liver and kidneys as well as to detoxify the blood.